yey - yesterday i took a photo of the crocuses in my front garden and they were closed (see yesterday’s blog for actual proof!) - then a few hours of sunshine later and - - dur ner!!!! 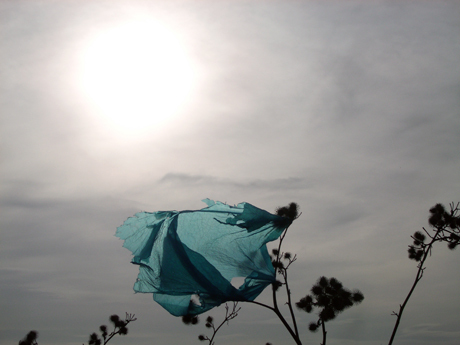 i took this photo this morning of an old plastic bag in the wind - and LOVE it! and spring’s certainly on its way…you can see the willow trees turning green - yum! I spent the day in Cheltenham yesterday and was introduced to ‘Real Burger’ - which we went to try out for our tea - and it was YUMMY! After just 30 days, he has gone from simple coin-holder to musical instrument owner, to international land investor - trading a ten metre plot of land in Bulgaria! WHAT fun! 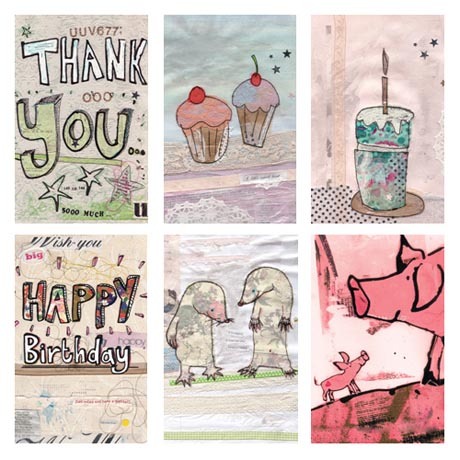 ‘I love Alice Palace’s cards - they are really cute and creative. I especially like the way they are prints which have originated from textured pieces of artwork’. 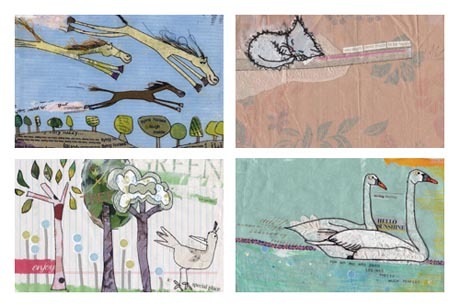 http://www.carrielewis.co.uk = Carrie welcomes you to her world of doodles - think happy thoughts, smile and love everything that is colourful and cute. ...it was duvet day at Alice Palace today - snoooooozzeeeeeeeeeeeee! On the radio yesterday I heard this puzzling fact! 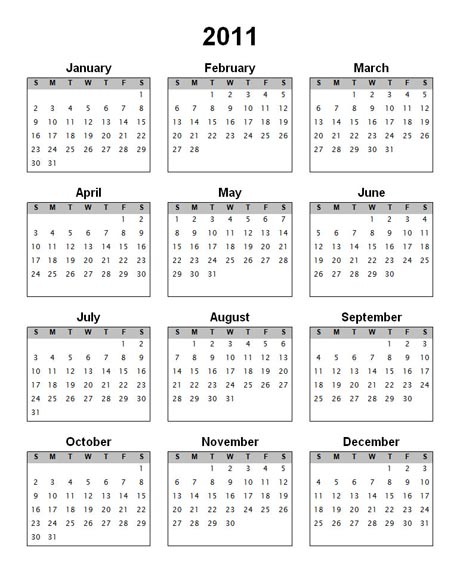 There are 7 days in a week, and 52 weeks in a year - but 7 x 52 = 364, not 365! it was a lovely day today! !